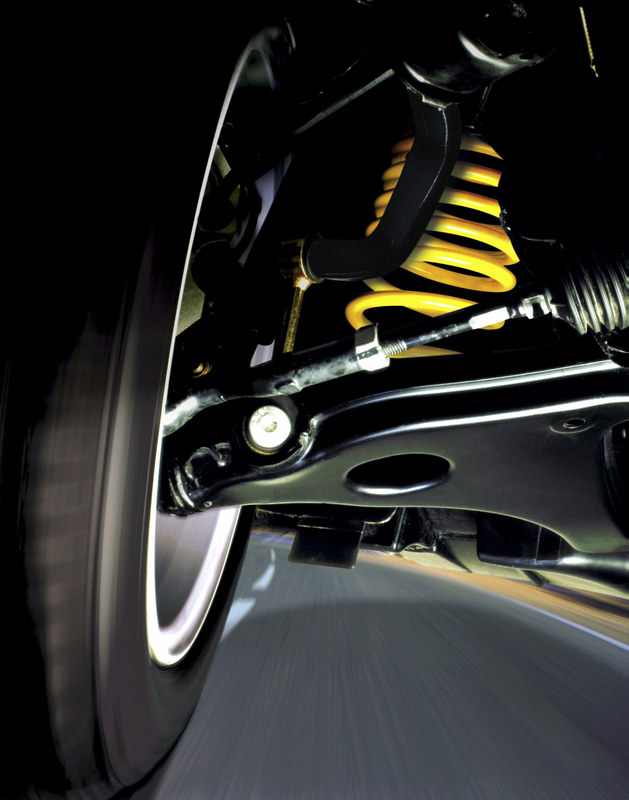 The firmness of a car's suspension greatly affects its ride quality. 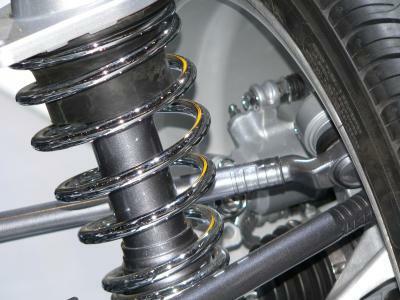 Though a suspension system is made up of many different components, a few key parts, such as the shocks and springs, have the greatest impact on ride quality. Other parts that affect the ride as well include the bushings that isolate the various connection points of the suspension and the sway bars. Install softer shocks and struts. 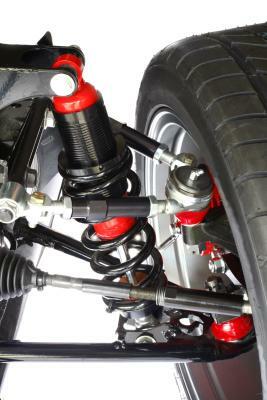 As the primary component that affects your vehicle’s ride quality, shocks and struts have a very big impact. If your vehicle has a very stiff suspension, it may be because it has heavier duty performance shocks that are designed to make the car handle better rather than provide a soft ride. BMWs, for instance, can use a variety of Bilstein shocks, including Sport and Touring models. The Sport shocks are much stiffer than the Touring shocks, which are designed for maximum highway comfort. Adjust the shocks to a softer setting, if you have adjustable shocks. 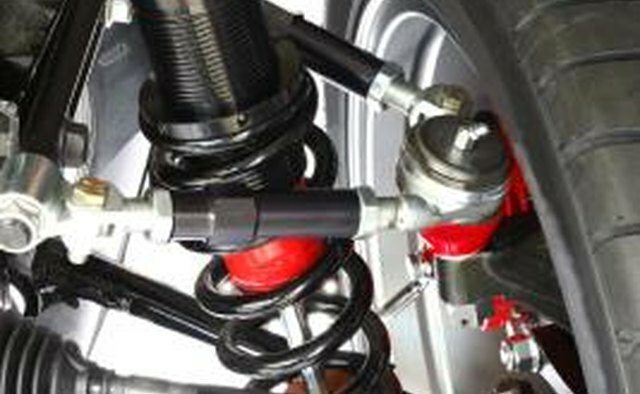 Most cars do not feature adjustable shocks, but check yours the make sure. Install softer springs. If your vehicle has been lowered by a previous owner with the addition of stiffer, lower performance springs, that may be the cause of your stiff suspension and lack of compliance over bumps. 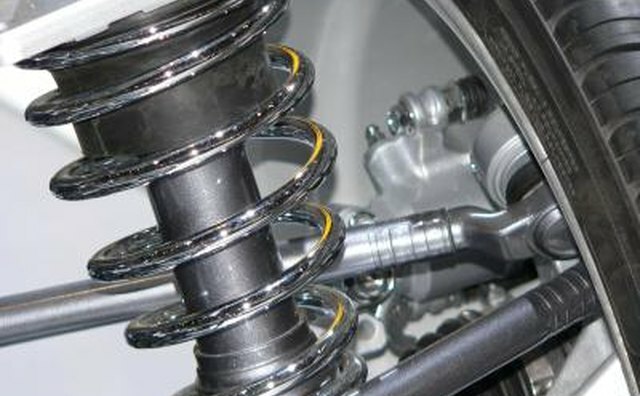 Like shocks, springs have a tremendous effect on a vehicle’s ride quality. If you think your springs are too low and have a heavy spring rate, replace them with softer, taller springs. This will result in more suspension travel and a softer, more compliant ride. Replace the bushings in the suspension. The bushings are the parts that isolate the suspension from the chassis. However, there are different levels of bushings. Urethane bushings are more stiff and firm and provide a more responsive suspension but can also make the car ride more harshly. Replace urethane bushings with rubber bushings for a softer, more comfortable ride. Replace the sway bars with smaller bars. 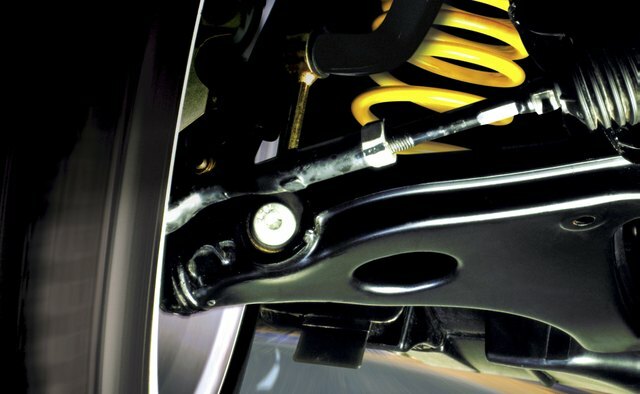 Sway bars are bolted from one side of the suspension to the other, one on either end of the car usually, and prevent the inside tire from lifting by forcing it to the ground. This in turn increases grip. But if the sway bars are too large, they can negatively affect your ride quality.